Want a Style Cuts™ cut from a fully qualified hairdresser? We've got you covered! 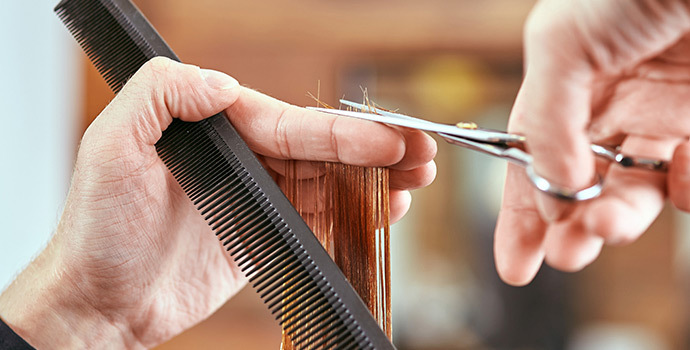 We specialise in cutting for men, women and children of any age. Plus, every one of our Stylists is a fully qualified professional, trained in the latest hairdressing trends and techniques. We're so confident that you'll get the cut you like – and love the cut you get – that all of our Style Cuts™ cuts are guaranteed for 7 days. If you're not completely delighted, bring your receipt back to any Just Cuts™ salon within a week and we will happily take care of you. And because we don’t take appointments, you can just come in for your next haircut whenever you need!